Latin American IT-BPO is poised for growth, with large multinationals like Citigroup, Pfizer, and Ford setting up operations in the area. 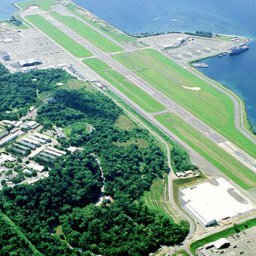 Other international offshore players in the area include TCS, Convergys and IBM. Latin American countries offer a number of fragmented domestic IT and BPO services, which enable bigger companies to capitalize on local acquisitions. Proximity to the United States and similar time zones may have led to 32% growth in voice transcription services in 2009 for the region. Whatever the reason, the tides are shifting toward Latin American shores and away from India, the traditional leader in the voice transcription field. The Philippine IT-BPO sector dominates 15% of the global market, and is the third largest in the world. Call centers comprise 80% of Philippine outsourcing, which relies on the local workforce to supply voice transcription services for foreign multinationals. 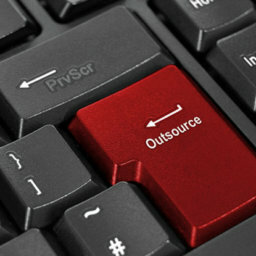 The Philippine IT-BPO market is expected to overtake India as a global outsourcing provider, with revenues expected to reach $13 billion by 2010. A more mature IT-BPO market , English speaking workforce, government support, fiscal incentives, special tax zones, and strategic location translates to better service providers and more cost efficient service gives the Philippines clear advantages over Latin American IT-BPO. 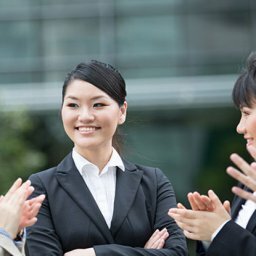 Both markets are competitive and have unique advantages and disadvantages. By analyzing the nature of both industries, as well as their respective geographical locations and legal environments, it is possible to determine which country is best suited as an outsourcing location for your enterprise. The right information is key. 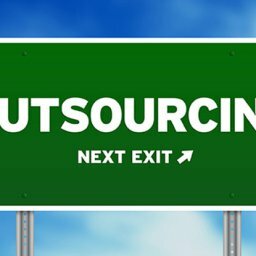 Business Process Outsourcing (IT-BPO) is one of the fastest growing industries in the world today. 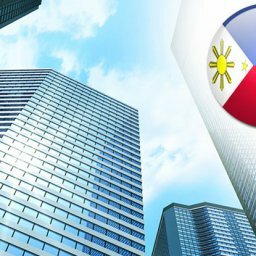 As emerging leaders in the global IT-BPO market, both India and the Philippines are considered prime outsourcing destinations for multinational companies all over the world.